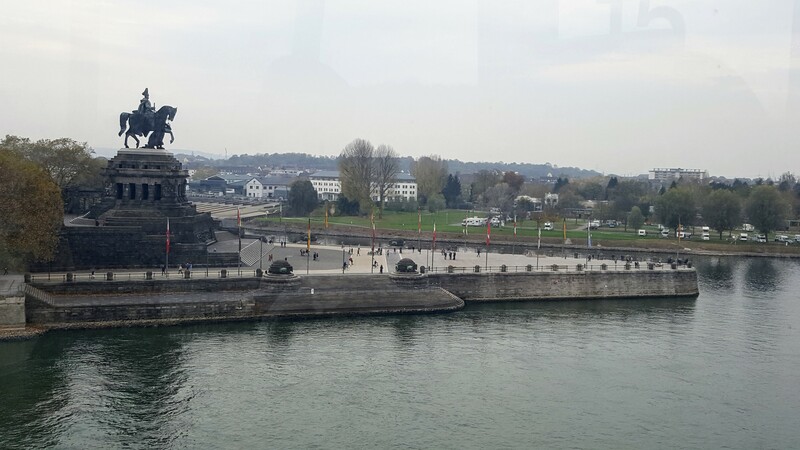 Koblenz came from the Latin words which mean the convergence of two rivers, the Rhine and the Moselle. Because of its strategic position on a major waterway, it was in a prime location to collect tolls and levy taxes on goods that were on the merchant ships passing by. For this reason only, Koblenz had different occupants throughout its history. With this, of course, came the largest fortress built between 1817 and 1828 and it is the best-preserved fortress in Europe on the Unesco World Heritage List of 2002. Ehrenbreitstein Fortress located on the hilltop east of the Rhine across from Koblenz. It overlooks the old town of Koblenz and at the same time monitor the waterways of Rhine and Moselle. The Fortress Ehrenbreitstein on the hilltop. 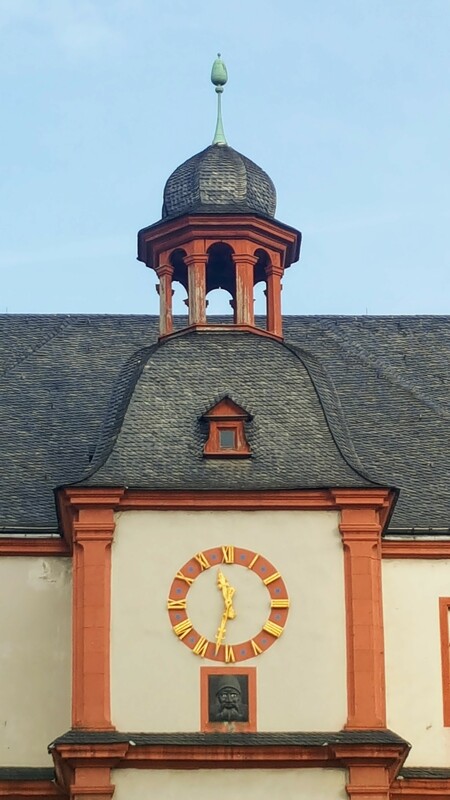 and The Dikasterialgebaude at the foot of the hill, built in the mid 18th century in baroque castle style. Now it is used for offices. The grounds of the fortress now houses several museums, exhibition halls, pubs, and a youth hostel. View from the fort Ehrenbreitstein and the cable car ride. The Liebfrauenkirche (Church of Our Lady) built-in the 5th century on the highest point in the town of Koblenz on a Roman foundation. Since that time it had been rebuilt and expanded on its original foundation. For a time from late middle age to the French Revolution, it served as the church of Koblenz. A walk around in the old town. 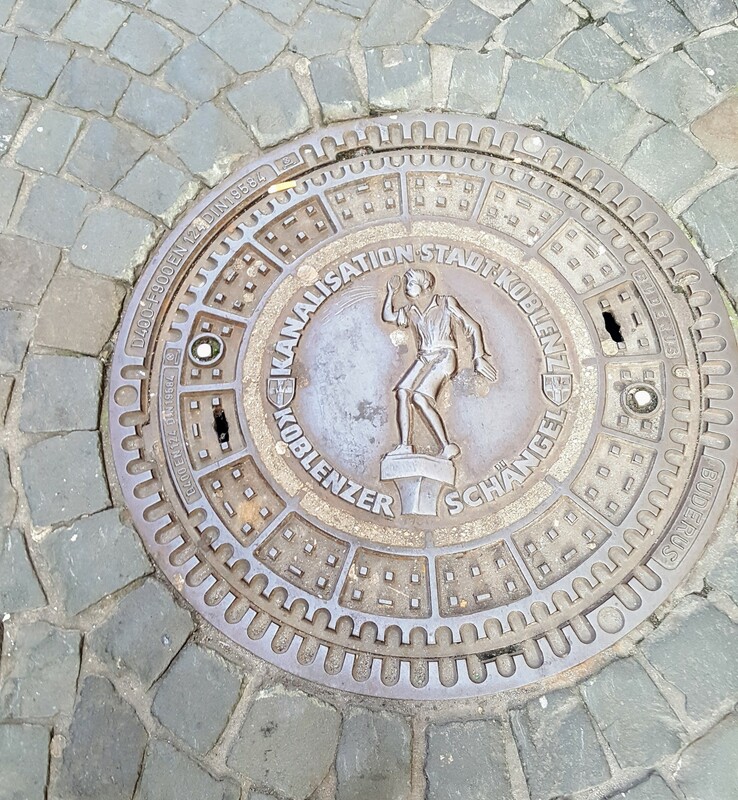 Some other interesting tidbits about Koblenz. The Schangelbrunn fountain stands in Willi-HorterPlatz. It will pit out water at odd intervals to spray at the passer-bys. 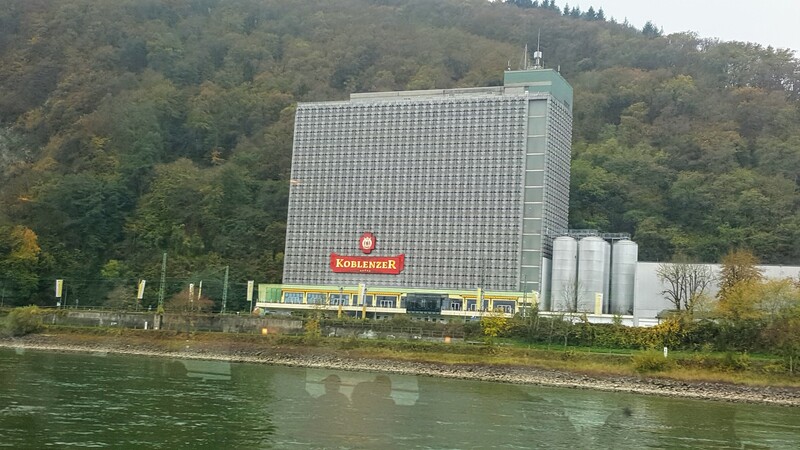 The New Koblenzer beer brewery. 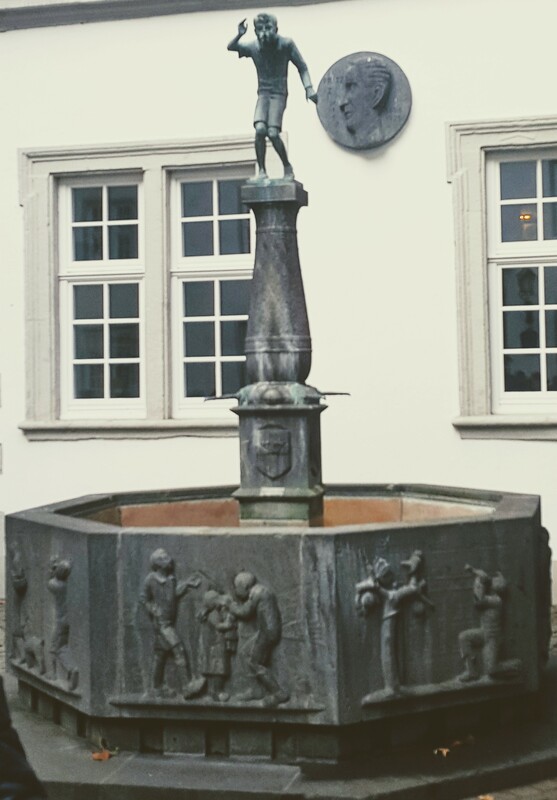 Koblenzer was first brewed in 1689 in the Historic center of Koblenz. But it has become a part of a brewery conglomerate.